Page Parkes Model, Sara Brooks is the new face of Elaine Turner Designs! 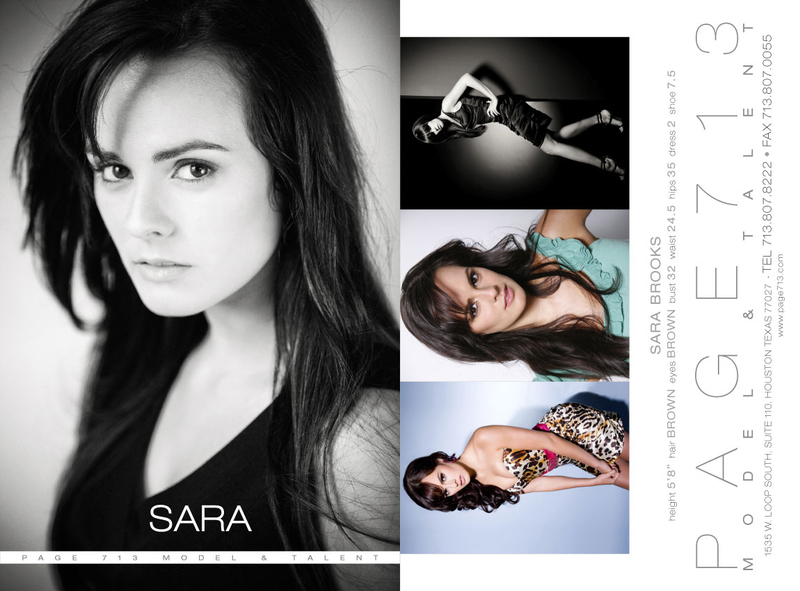 Follow this link to view Sara in Elaine Turner! For information on becoming a model or actor, please contact us!